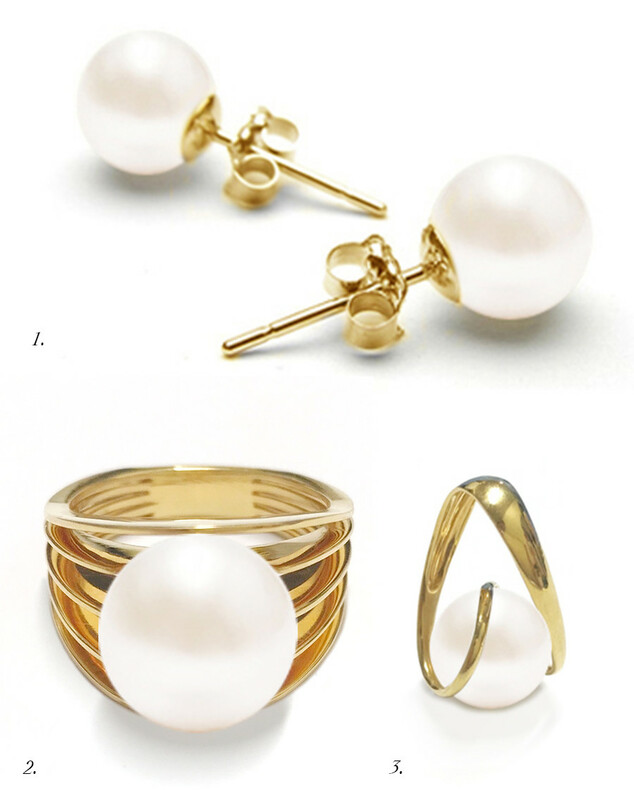 Among the many ocean riches that have been popularly known for their immaculate beauty are pearls. Throughout history pearls have always been fascinating as treasures of myth and legend. Long known as the queen of gems, pearls possess a history and allure far beyond what today’s wearer may appreciate. Throughout much of recorded history, a pearl was a treasure of almost impossible value. Produced in nutrient-rich waters, the south sea pearls of Atlas have a desirable reputation as a global leader in eco-pearling. The care of so many hands are involved in the making of every piece of Atlas pearl, from the moment the oyster is born until it is delivered into the hands of the wearer. 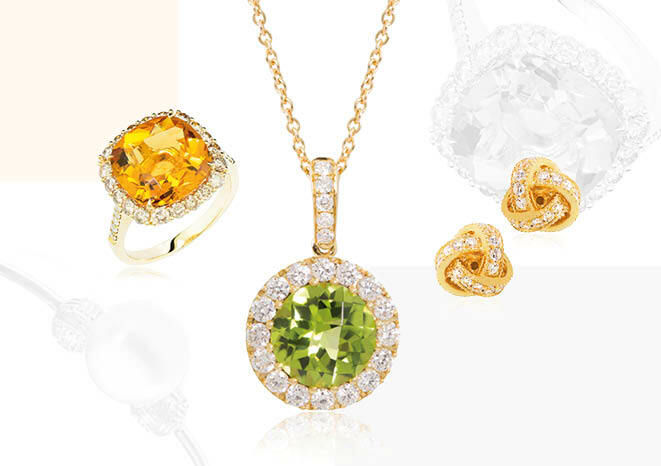 From casual to formal, fashionable to classic, spoil yourself with Atlas’ stunning jewellery products. Semi-round or high button, multiple grades, from 10mm to 12mm and 18k gold stud earrings. Inspired by the world-renowned Japanese steel blades, Edge exudes subtle sophistication and cutting edge style. Pearl is B grade, 12mm on 18k gold. A tension jewellery collection where the pearl is cradled by the 18k gold. Pearl is B grade, 13mm on 18k gold.